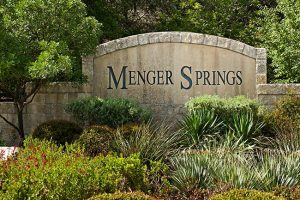 An exquisite home built in the community of Menger Springs, a place where everyone can enjoy a relaxed, nature bound experience. Home buyers looking for luxury homes on gorgeous lots while keeping nature close to home will find this property perfect. Minutes away from downtown Boerne and about 30-minute drive to San Antonio. This gated community offers the ideal Texas Hill Country Lifestyle! 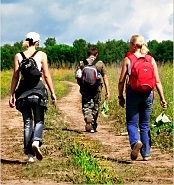 The community has great recreational areas with many parks, walking and biking trails, golf courses, lakes for water activities, picnic spots, and highly rated schools for your kids. 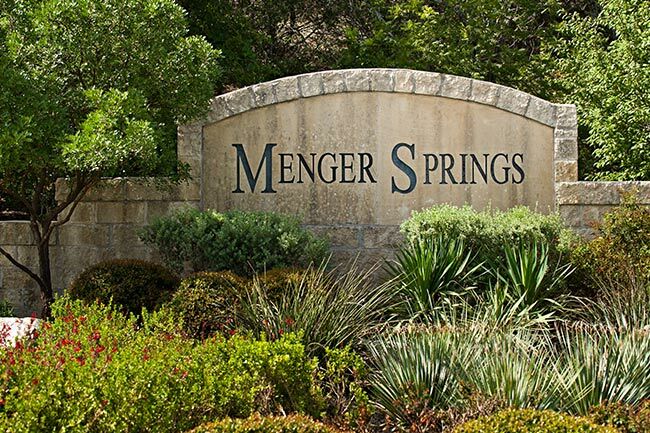 Menger Springs is just a few minutes’ drive from Boerne’s charming and historic Main Street district for dining and shopping. Your proximity to IH-10 makes it easy to get wherever you need to go. All that you want and more! 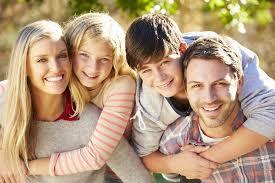 So don’t miss out this chance of getting the home you always dreamed off. Contact us today at 210-987-8806 or email us at Alexis@Alexisweigand.com.